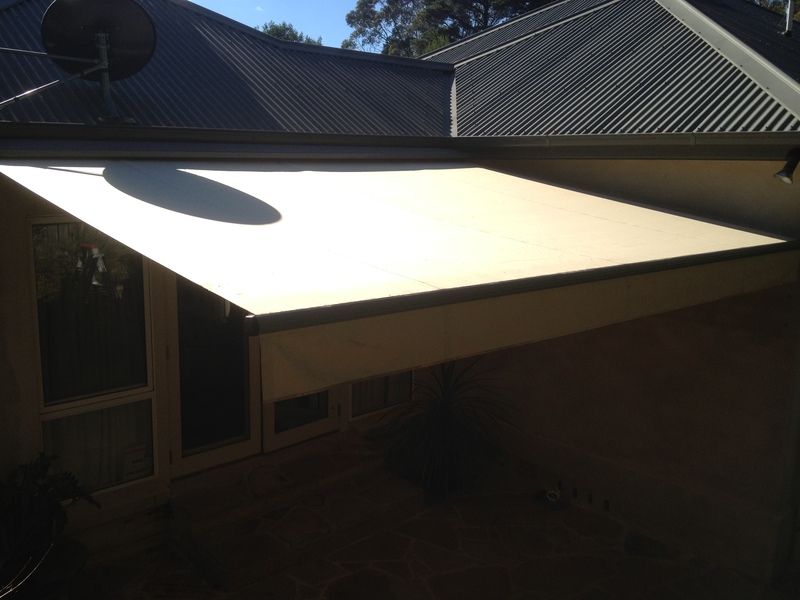 Whether you want an a awning to make your patio or outdoor space usable throughout every season, or just one to keep the sun at bay, we can help. 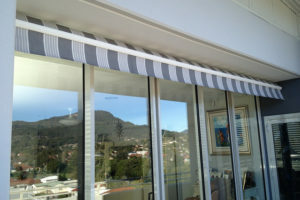 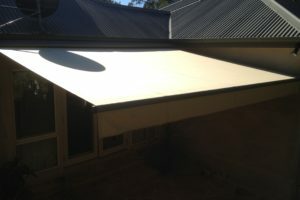 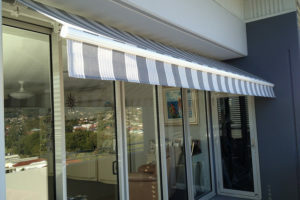 Our team has been selling the best awnings at the most competitive prices for many years. 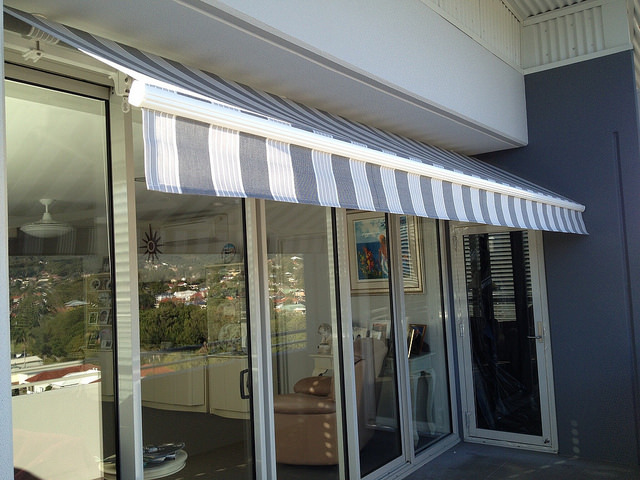 This gives us unsurpassed expertise in awnings, which means that our customers can rely on our experience to help them get the best product for their requirements. 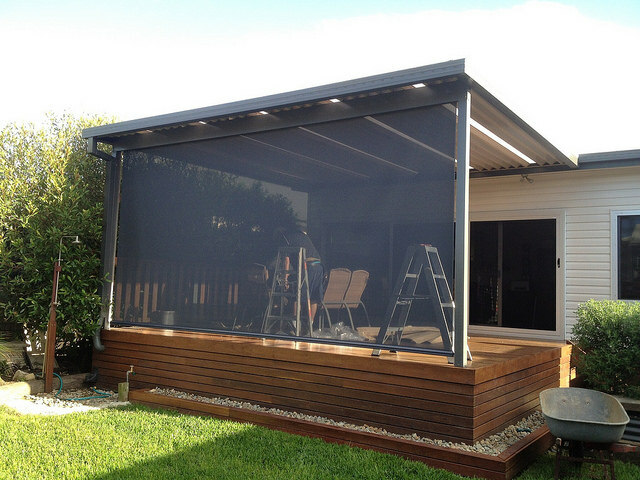 We install the full scope of our product range, with a commitment to customer satisfaction that is upheld by our exceptional workmanship. 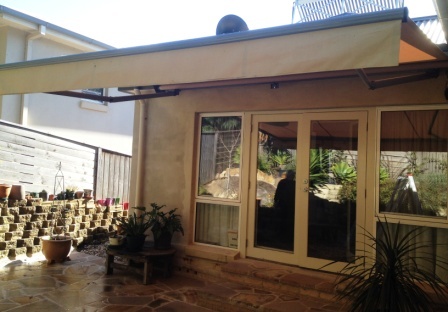 As the experts in awnings, we will construct and erect yours to the best possible standard. 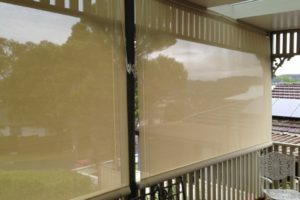 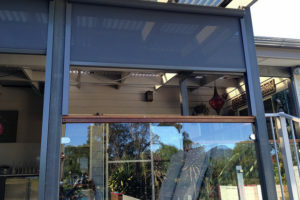 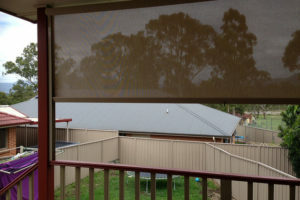 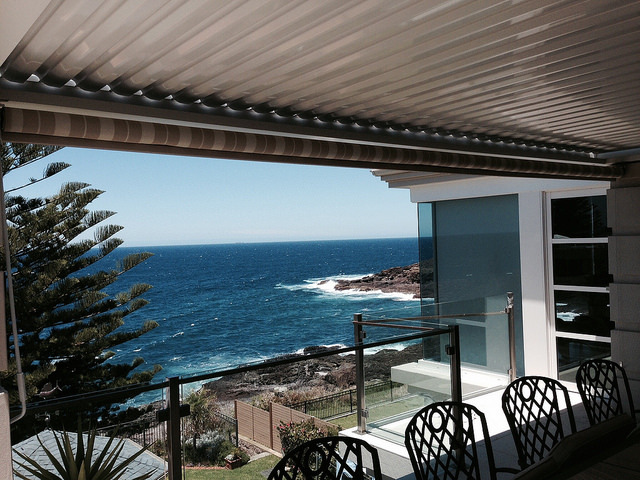 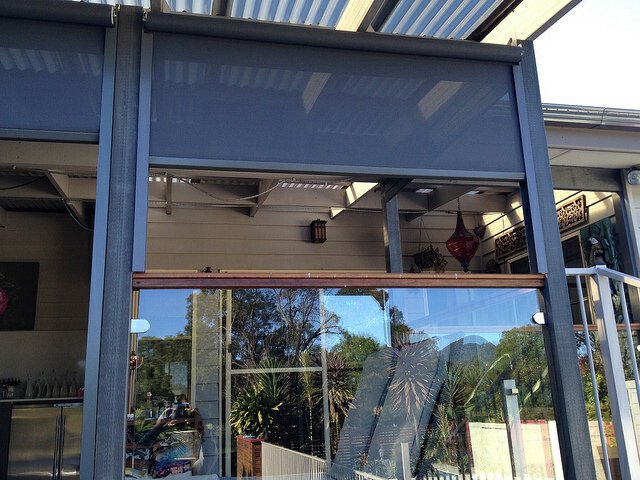 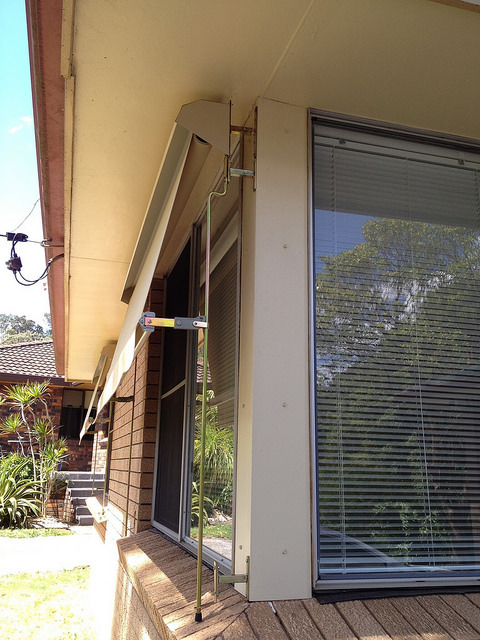 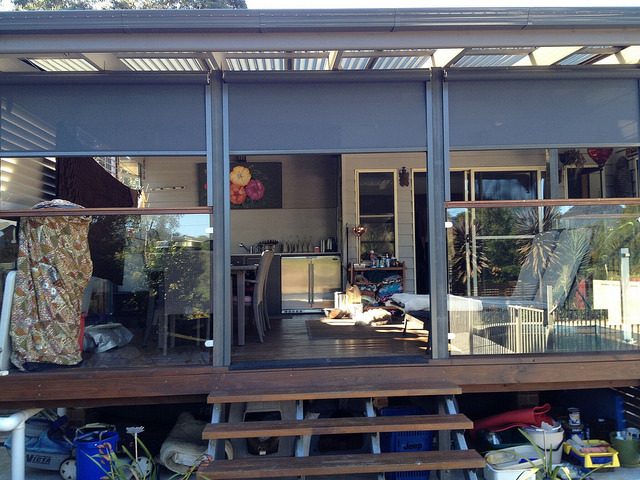 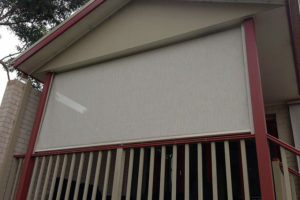 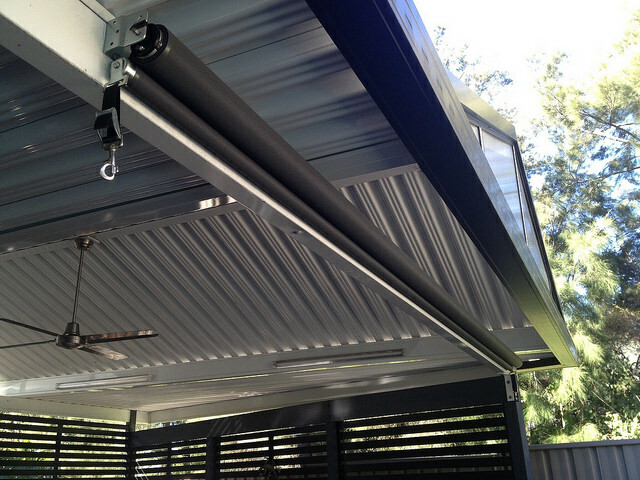 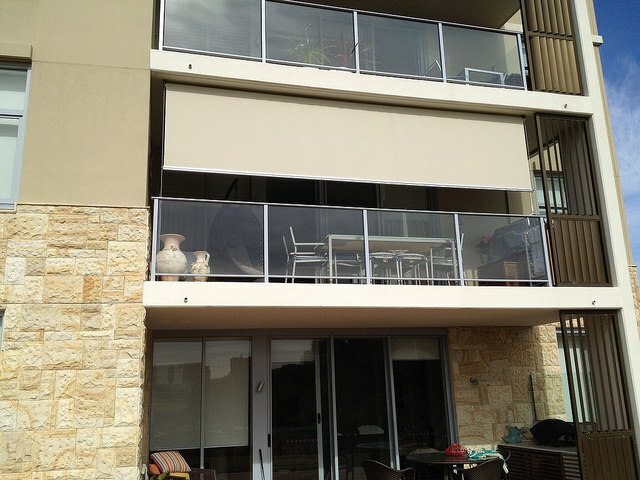 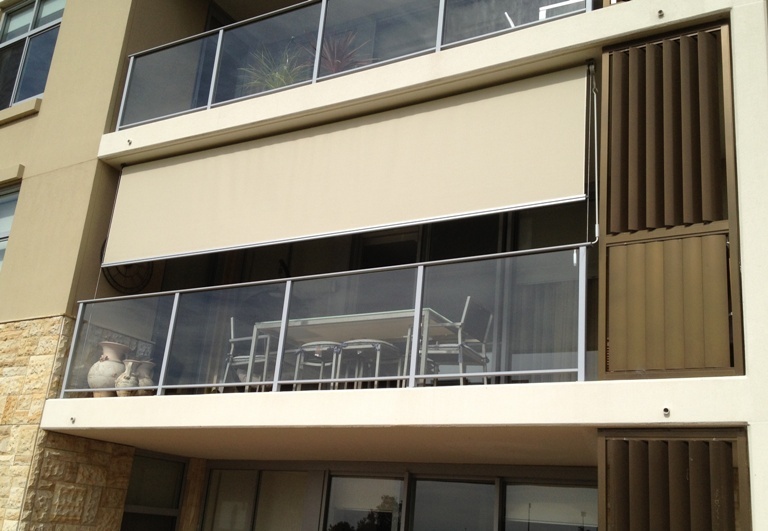 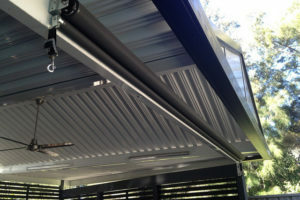 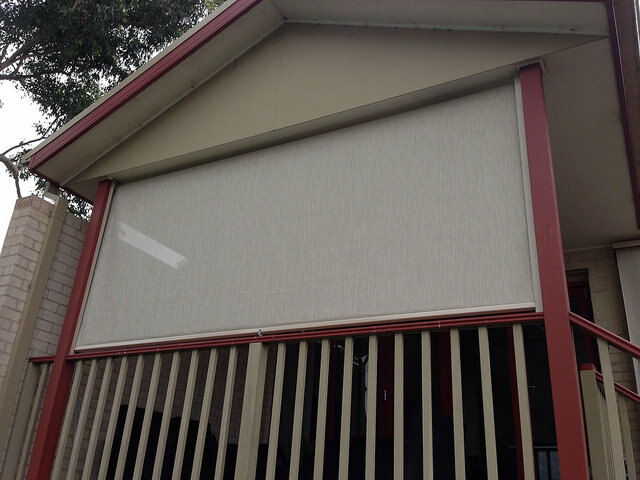 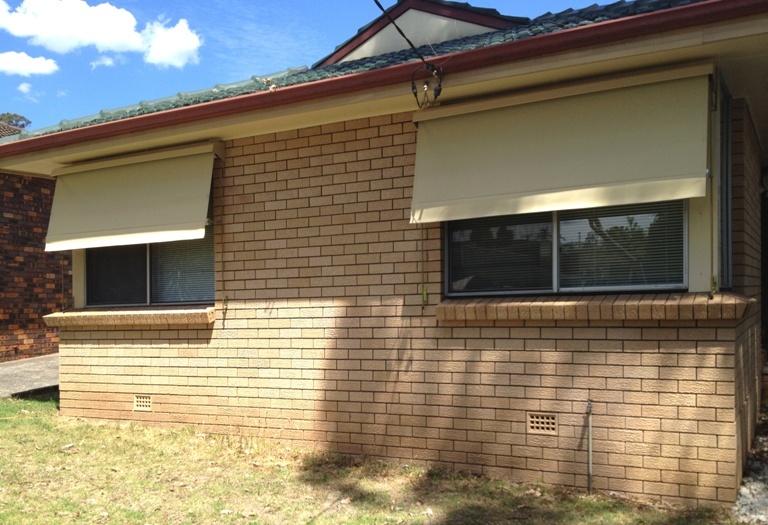 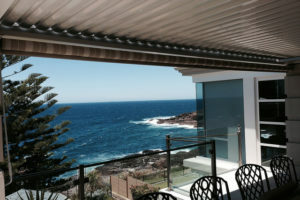 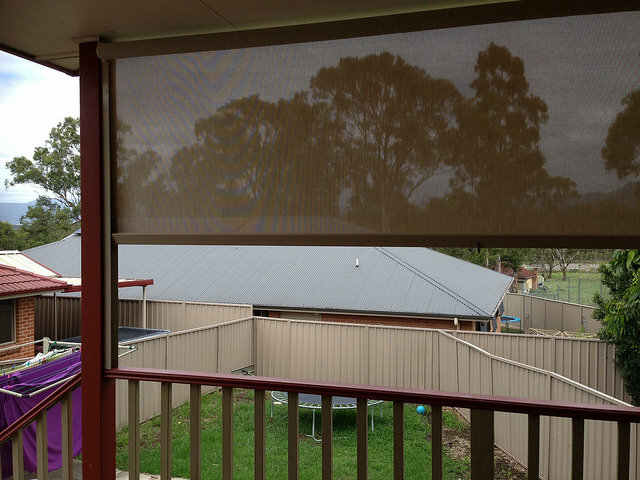 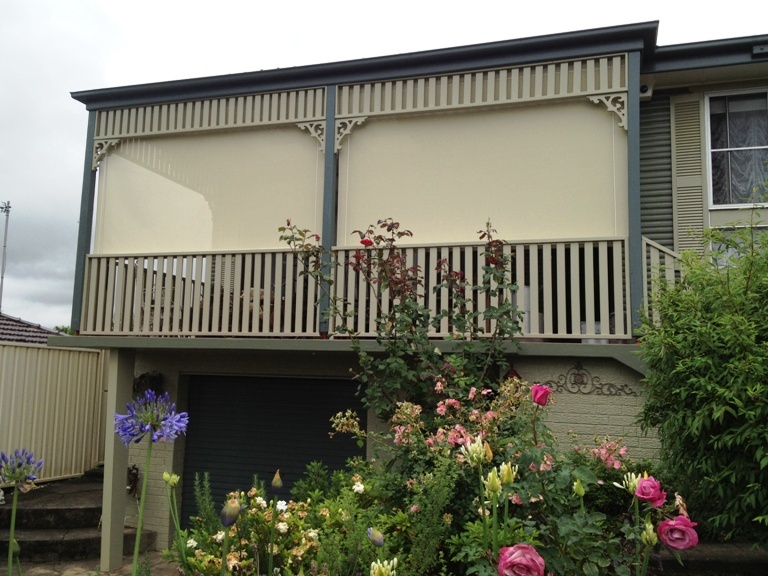 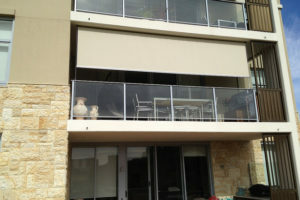 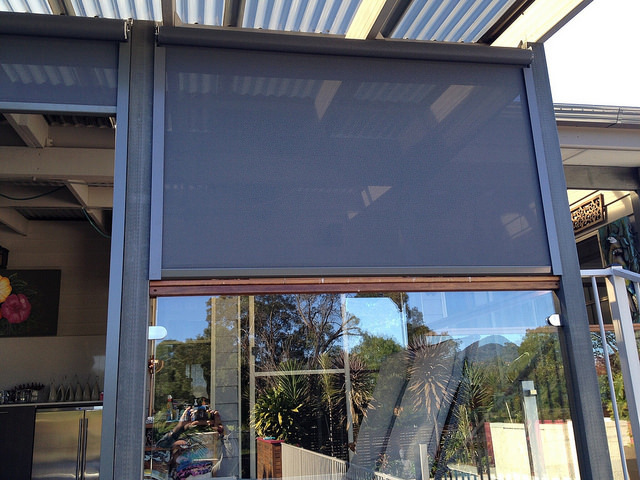 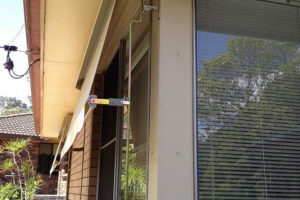 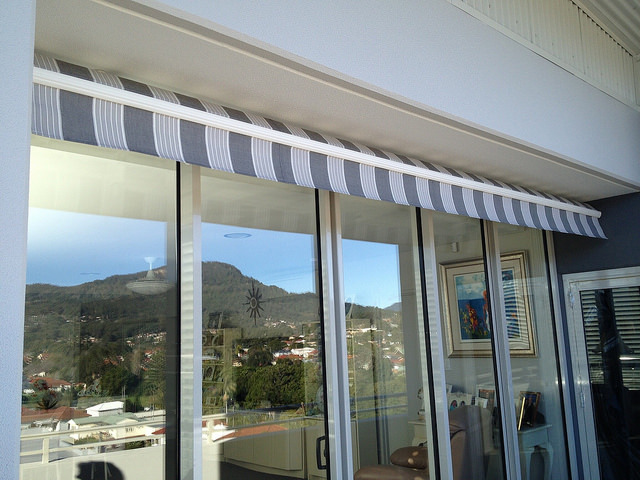 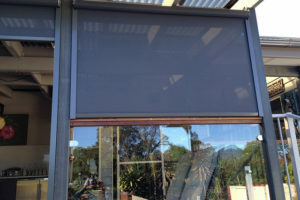 This dedication to our customers has made us renowned throughout Wollongong and the whole of Illawarra, with more people trusting us for all their awning requirements. 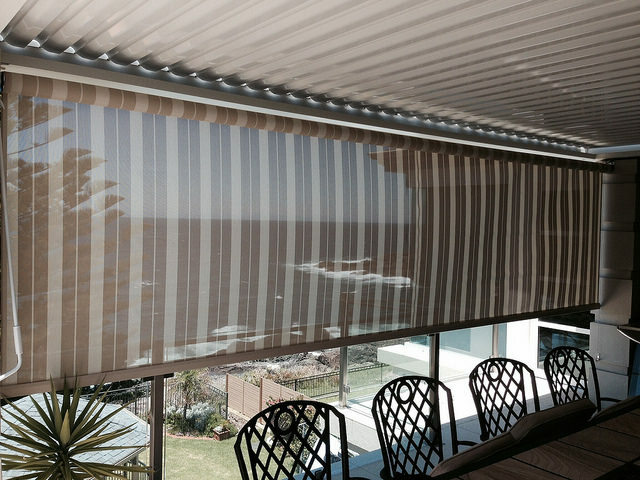 It doesn’t matter the size of the job, we approach each one with due respect and work to the same exacting standards. 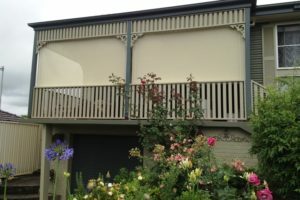 This has given us an impeccable reputation across the industry and our long list of satisfied clients is testament to how high we have set the bar. 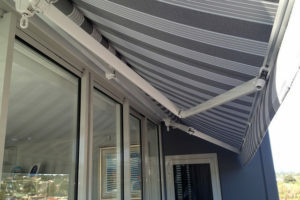 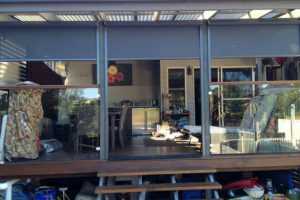 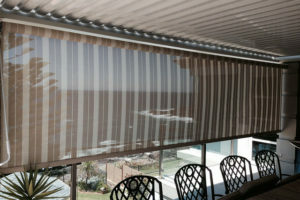 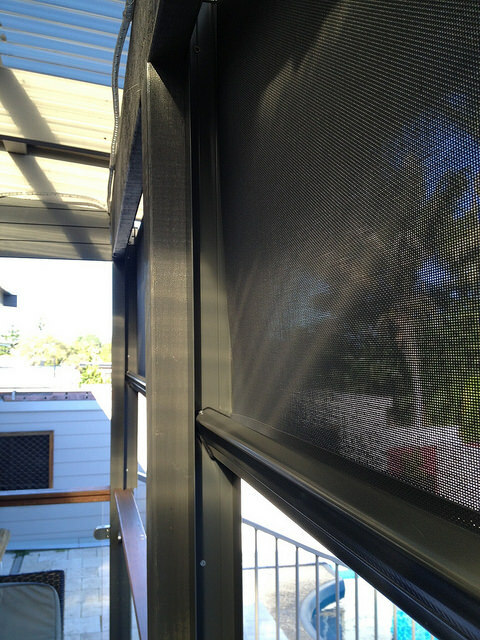 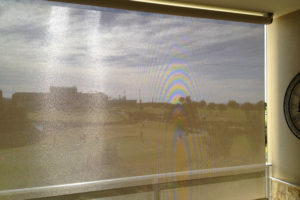 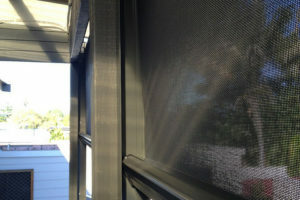 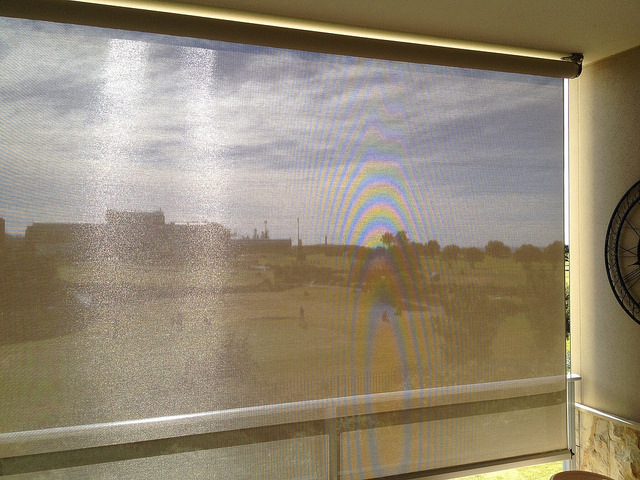 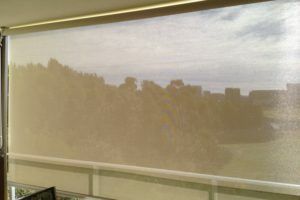 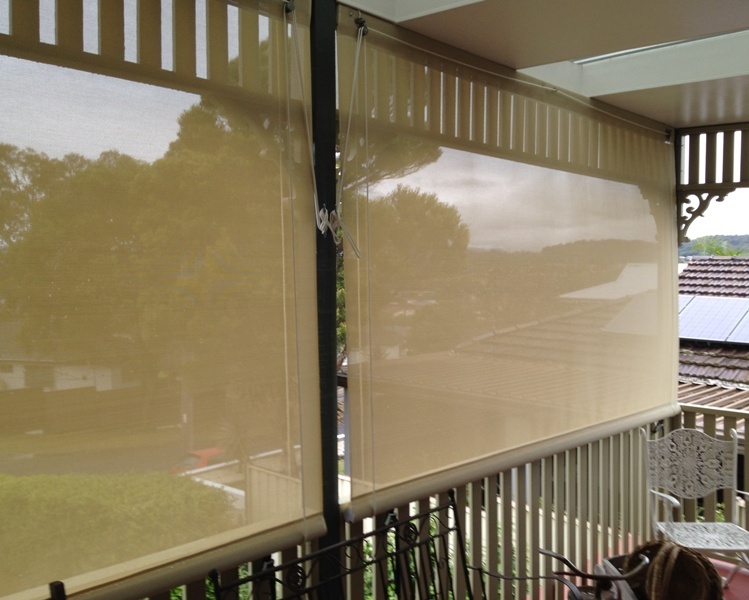 Regardless of whether you want an outdoor awning, venetian blinds, or a motorised option, we can help. 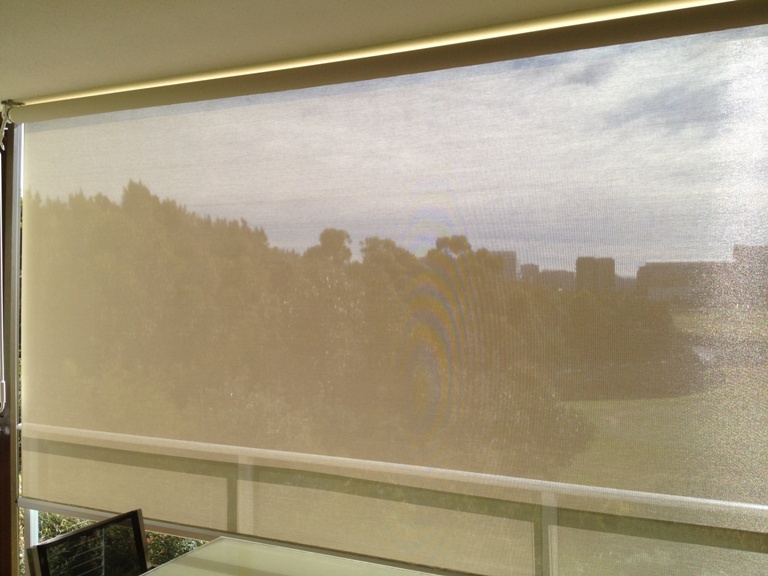 Discover more about the full scope of our services and expertise by getting in touch with our team today. 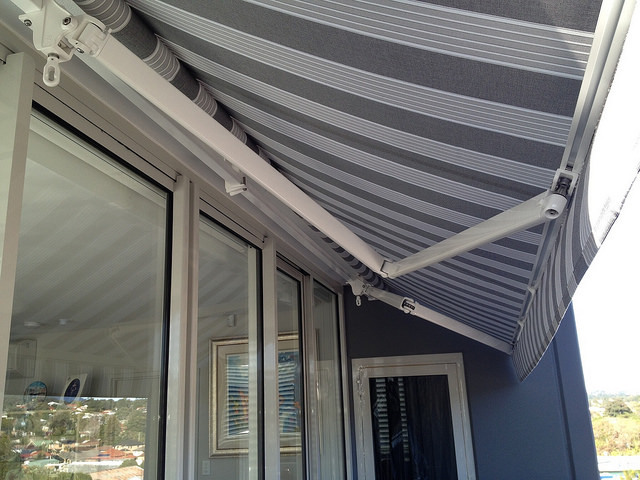 We will be happy to answer your questions and queries, and helping you find the perfect awnings for your home. 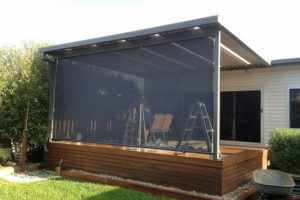 We don’t believe in one-size-fits-all service and tailor our solutions to suit you. Call us on 0408 424 394 for an obligation-free measure and quote, and discover how competitive and affordable our prices are. 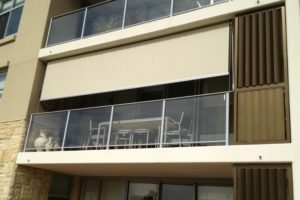 You can also fill in our contact form and we will get back to you as soon as we can.